IMG_11444: Will it Ever End? 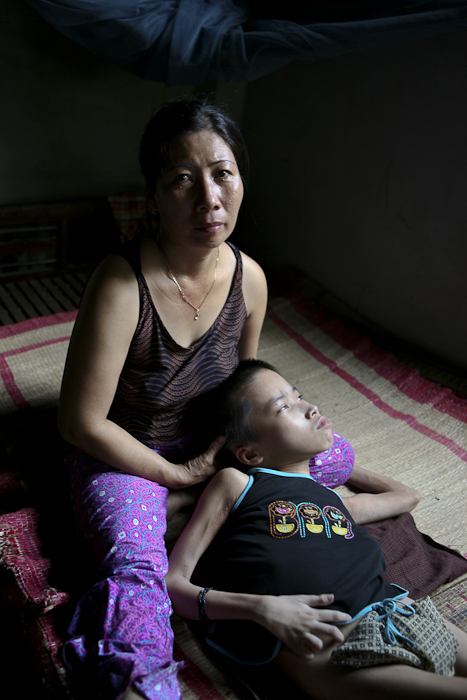 Hien Duong, 12, who being cared for by his mother in the Benh Vien district, Da Nang Vietnam. He has been bed ridden most of his life from health issues related to Agent Orange.